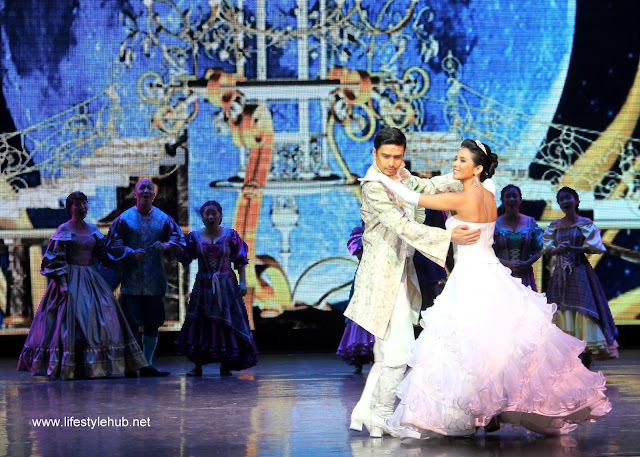 The countdown to finding the perfect fit and that happily ever after officially began as Cinderella, Resorts World Manila's newest stage production, held a sneak peek earlier at the Newport Performing Arts Theater. 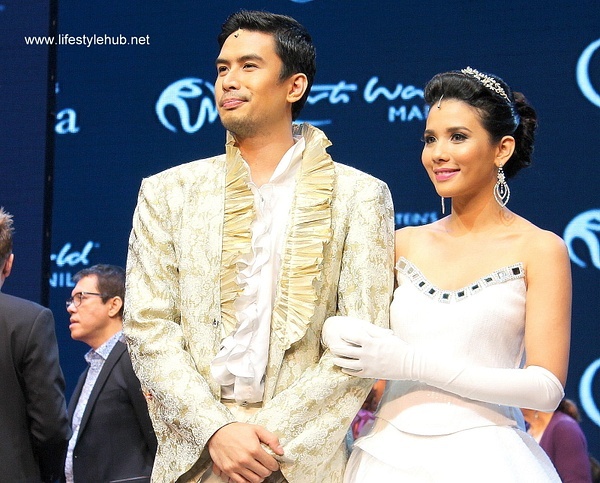 With Karylle and Christian Bautista leading the waltz in a 4-song preview, it appears the promise of magical effects, spectacular set and costume designs and music and romance are set to happen beginning October 9.
together on stage as Cinderella and Prince Charming. Colin Kerr, Resorts World Manila's Chief Entertainment Officer, assured the members of the press and some VIPs present during the exclusive preview that the magic brought about by one of our most loved fairy tales will be very visible on stage. "There is always something new every time we introduce a new production. 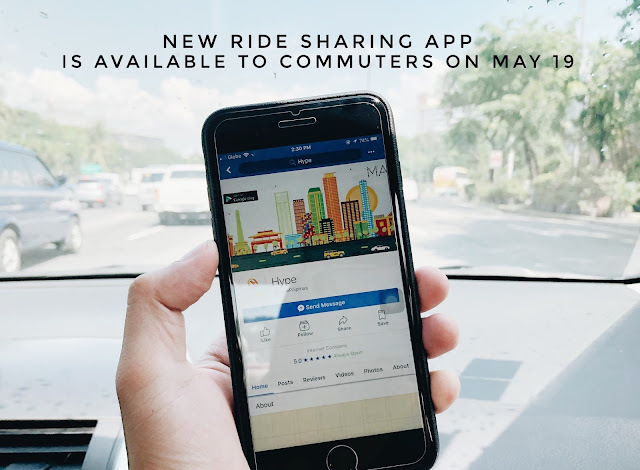 Definitely, we will be pouring more money to make this one our grandest so far", Kerr said. 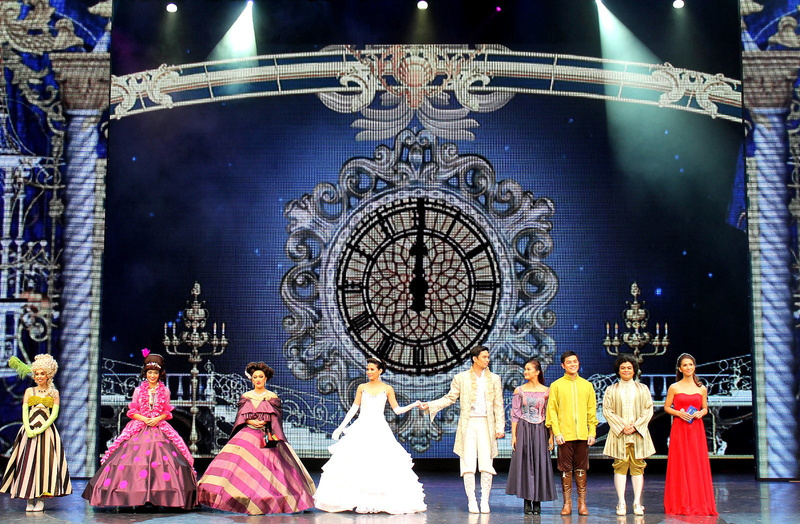 At earlier's preview, Resorts World Manila boasts the beautiful costumes of Cinderella, the Prince Charming and the stepsisters, turned the stage into a hue spectacle with the dynamic LED screen backdrops and thrilled the audience with the moving sets. The cast, meanwhile, gave out pompous vocals and took on intricate choreographies. Karylle, the most recognized of the three actresses picked to play Cinderella, is joined by her equally-talented alternates, Justine Pena and Julia Abueva. Fred Lo also performed one number before giving the floor to his co-Prince Charming Christian Bautista. The Company's Sweet Plantado also performed as the stepmother together with the stepsisters and some of the dancing and singing ensemble. 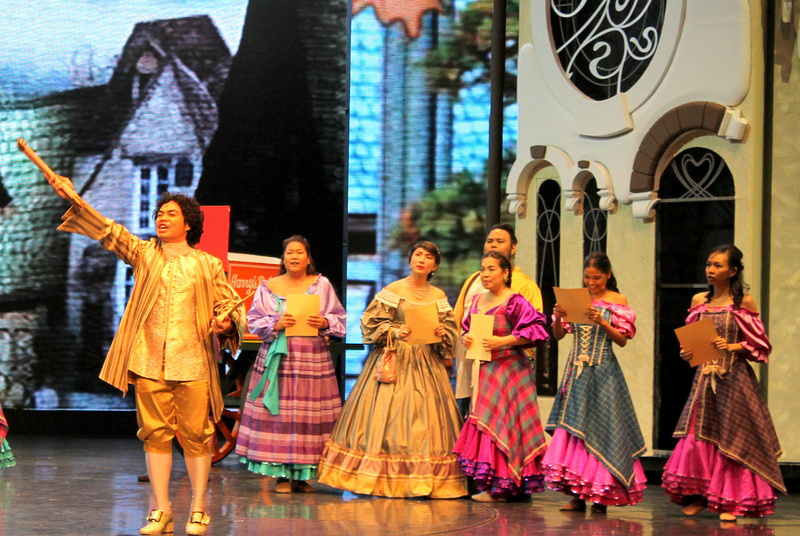 Fairy Godmother Menchu Lauchengco-Yulo hosted the preview together with the musical's director Michael Williams. Menchu and Michael were also introduced as Artistic Directors for Resorts World Manila's new theater company, Full House Productions. Meanwhile, Karylle shared how extensive the preparations are for the new show. "We are here almost every day. Enjoy naman kami but this is an indication that we really are preparing something big for you", she narrated. Christian, on the other hand, expressed eagerness on working with Karylle once again after doing some musicals together on stage and on TV. "It will be nice to work with her again especially now that we know each other very well. We will make sure na kikiligin kayo", Christian said. With the grandiose glimpse of what could be this year's grandest production, for sure Cinderella will be a treat. I shall see you at the Newport Performing Arts Theater on October 9! The Prince is giving a ball is Cinderella's opening scene. 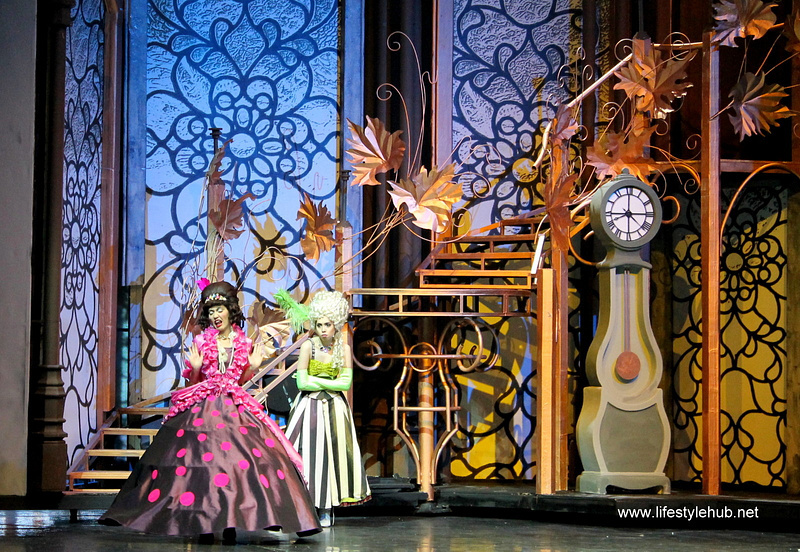 The giant white house on the stage opened to reveal a scene with the stepsisters. 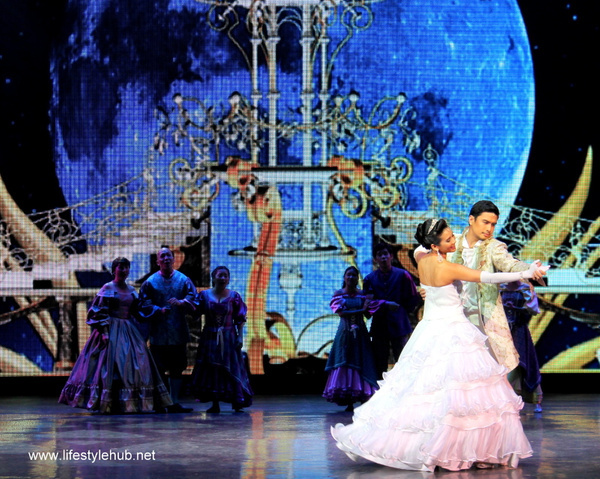 Julia Abueva (Cinderella) and Fred Lo (Prince Charming) performing one of the love songs.